First-person exploration game Gone Home is finally coming to the Nintendo Switch on August 23, 2018. 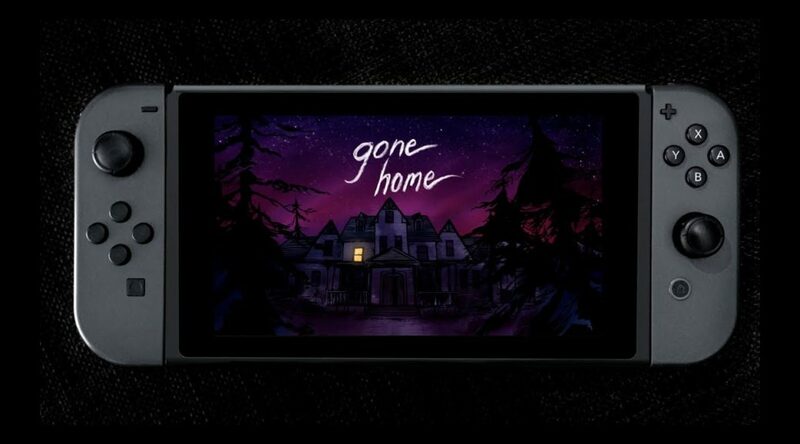 Developed by Fulbright Games and published by Annapurna Interactive, the first-person environmental narrative sees the player coming back to an empty home after being abroad for some time. Catch the Switch announcement trailer below. June 7th, 1995. 1:15 AM. You arrive home after a year abroad. You expect your family to greet you, but the house is empty. Something’s not right. Where is everyone? And what’s happened here? Unravel the mystery for yourself in Gone Home, a story exploration game and award-winning debut from The Fullbright Company.